I'm Larry. I have a background in computer programming as well as a lot of trades (electrical, mechanical, construction, etc). I also am an artist - sculptor, painter. I consider myself an inventor and an innovator. My current inspiration is Elon Musk. 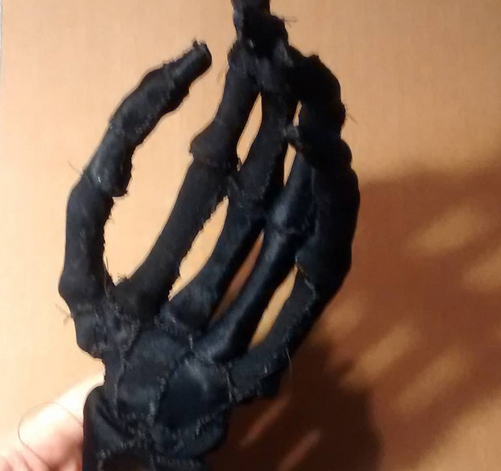 I plan to start out sculpting the left arm and hand, rigging them up with servo motors, connecting that up to a pc, and getting it to grasp. From there I will develop the torso, the scull, the legs, the feet, and the other arm. 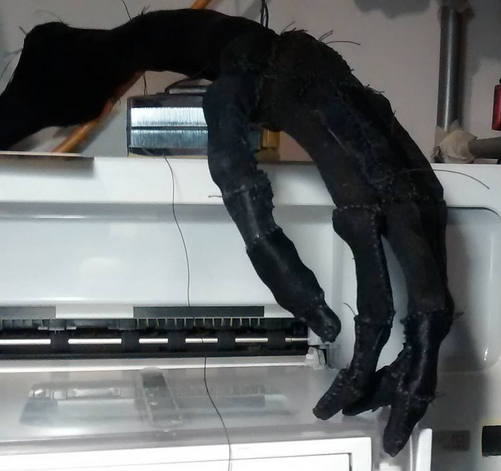 The bot will have silicone skin and look realistic and move realistic. It will have artificial lungs for cooling. It will have spandex ligaments and pulley systems to imitate muscles. It will have sensors to feel if it bumps into things and it will have webcam eyes. It will have a speaker in the mouth to speak with and the mouth will move to lipsync what it is saying. It will have facial expressions. It will have advanced artificial intelligence. It will run on battery and/or power cable depending on the situation. Last edited by artbyrobot on Sat Jan 19, 2019 6:24 pm, edited 1 time in total. Oh,cool. This is a very good project. This palm looks very very awful. Here's my latest addition to the robot. A mesh capture of my head to aid in sculpting its skull and defining the mass of the neck. Oh, cool. This is a good project. This palm looks very very awful. . In the dark at night, It can create a mysterious situation.